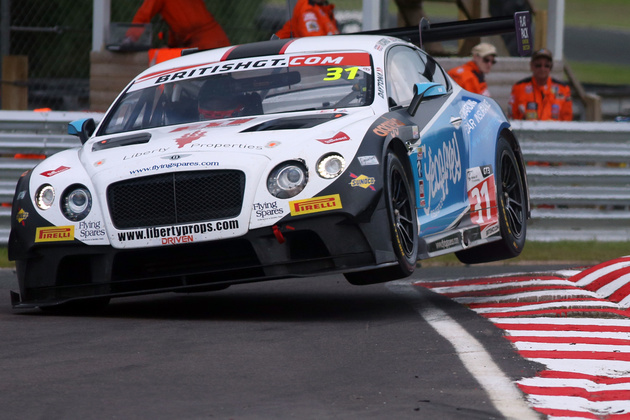 The #31 Team Parker Racing Bentley Continental GT3 won a lights-to-flag victory in Round Four of the 2016 British GT Championship at the hands of Seb Morris and Rick Parfitt Jnr. Second was the #79 Black Bull Ecurie Ecosse McLaren 650S GT3 driven by Alasdair McCaig and Rob Bell. Completing the GT3 podium was the #33 Barwell Motorsport Lamborghini Huracán with Phil Keen and Jon Minshaw at the wheel. 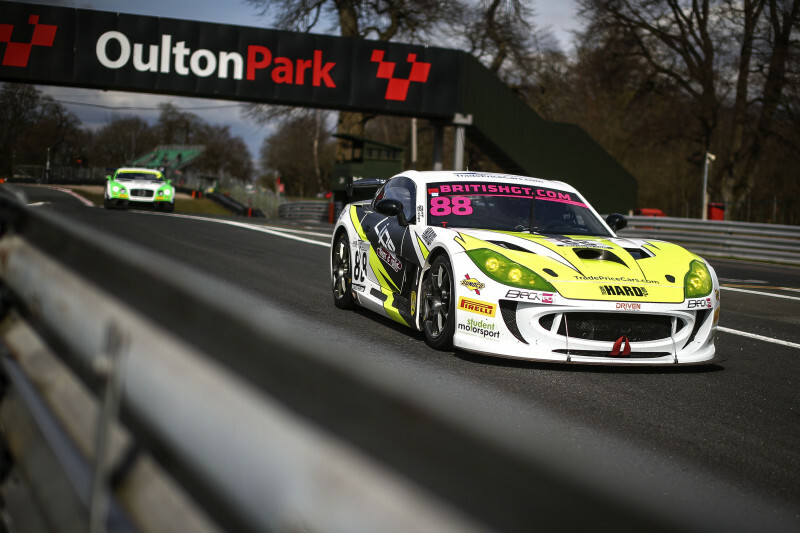 In GT4 Mike Robinson and Graham Johnson took their second class win of the weekend in the #50 PMW World Expo Racing / Optimum Motorsport Ginetta G55 GT4 ahead of the #60 Ebor GT Motorsport Maserati GT MC GT4 driven by Abbie Eaton and Marcus Hoggarth. Third in class was the #75 RCIB INSURANCE RACING #75 Ginetta G55 GT4 with the driver pairing of Aaron Mason and Rob Barrable. Mason was making his British GT debut this weekend at Oulton Park. Starting from pole Morris, in the #31 Bentley Continental GT3, knew he had to pull out a five second gap to be able to hand the car over to his team-mate Parfitt in a position for him to contest the lead. Morris drove a superb stint, eventually extending his lead to over 11 seconds from the #79 Black Bull Ecurie Ecosse McLaren 650S GT3 driven, in the first stint, by Rob Bell. 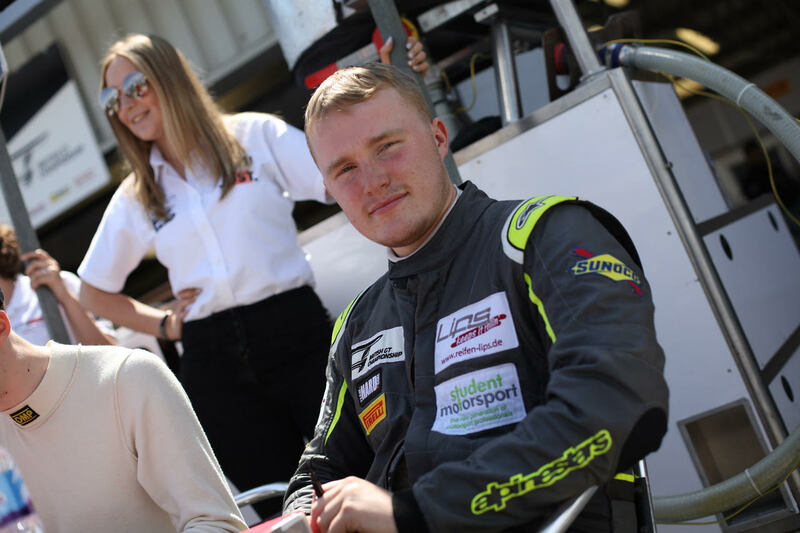 After the hand-over, Parfitt kept his composure to control the race from the front before it was red-flagged due to an incident involving the #73 Century Motorsport Ginetta G55 GT4 driven by Anna Walewska. Walewska thankfully exited the car without injury. Both Morris and Parfitt were delighted with the win. Jon Minshaw who, with Phil Keen, drove to third in the #33 Barwell Motorsport Lamborghini Huracán GT3, was still smarting after a penalty in race one. GT4 saw some very close racing with the class win finally being taken by the #50 PMW World Expo Racing / Optimum Motorsport Ginetta G55 GT4 driven by Mike Robinson and Graham Johnson to complete a perfect weekend for them. The #50 took the lead with minutes to go in the race after the #73 Century Motorsport car, driven by Anna Walewska, went off at Lodge, bringing out the red flag. Also delighted was Ebor GT Motorsport who came second in the #60 Maserati GT MC GT4. 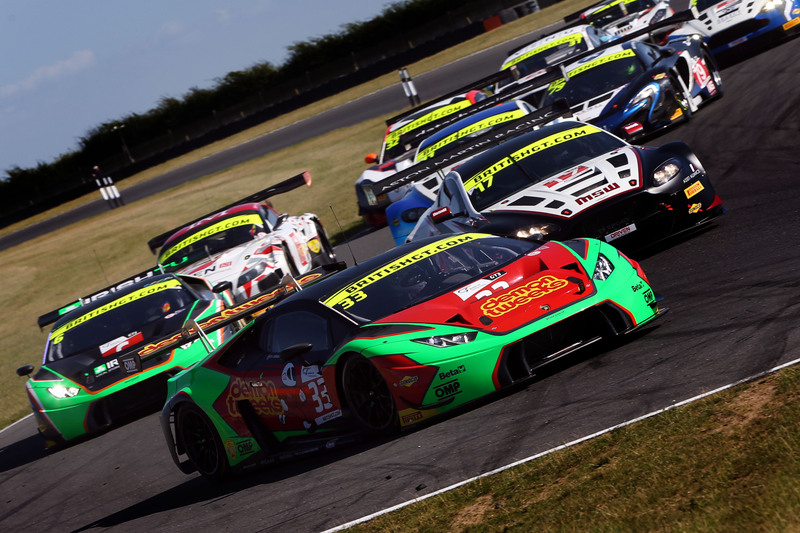 Round Five of the 2016 British GT Championship will be held at Silverstone on Sunday June 12.